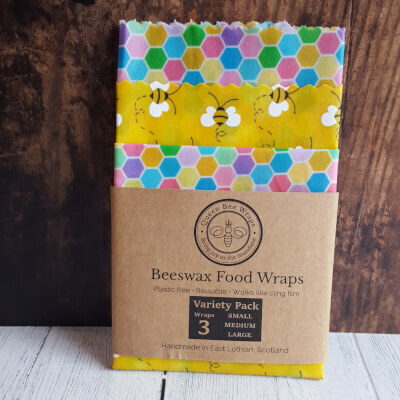 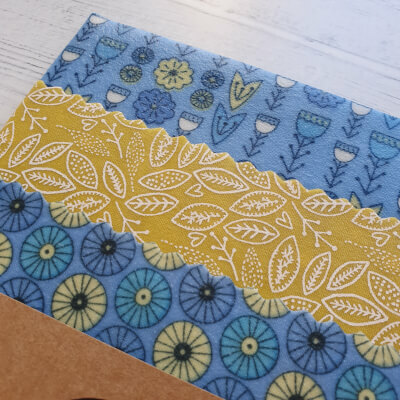 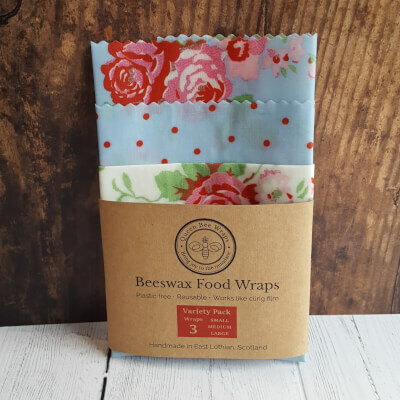 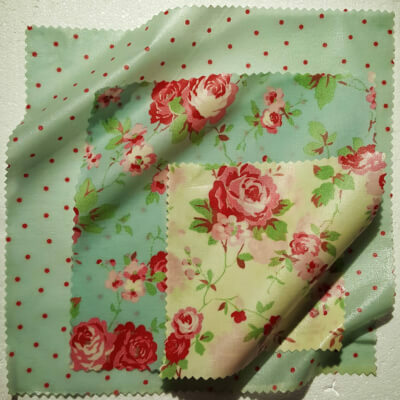 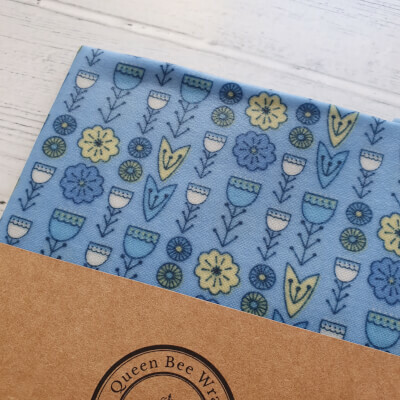 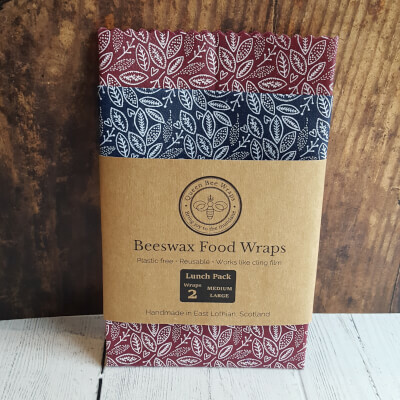 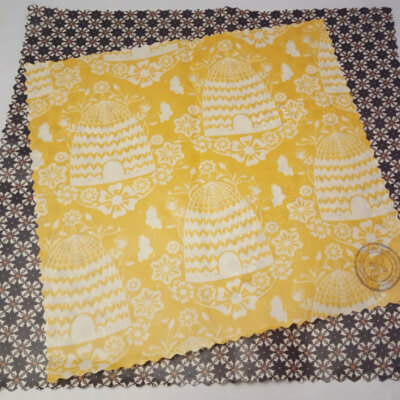 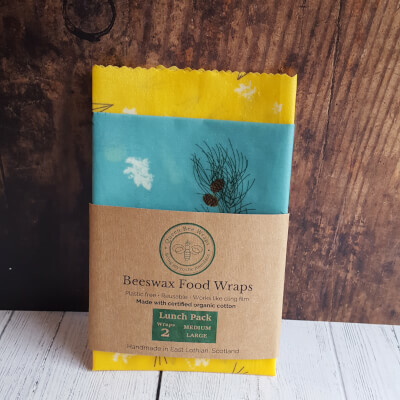 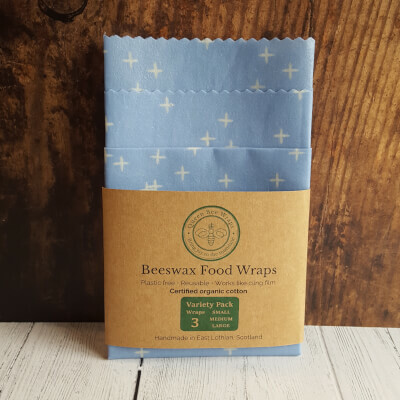 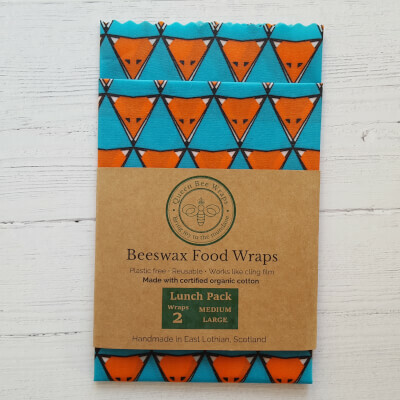 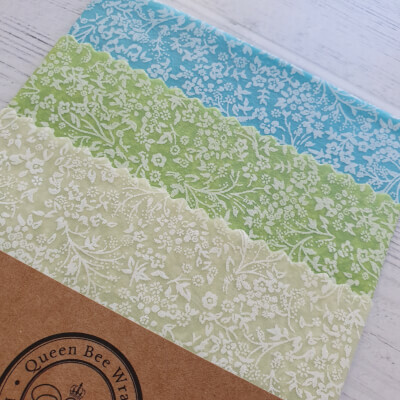 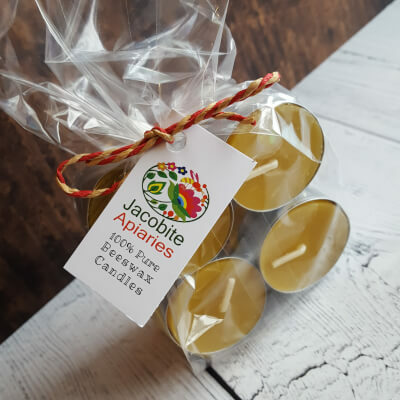 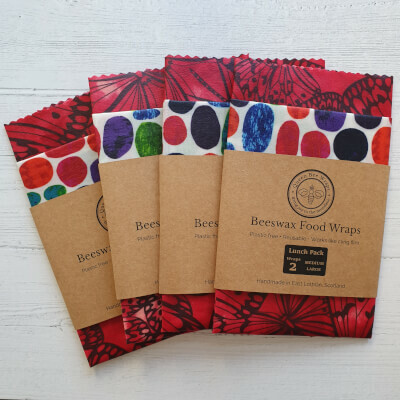 We are Jacobite Apiaries and produce East Lothian honey and our new product, beeswax food wraps. 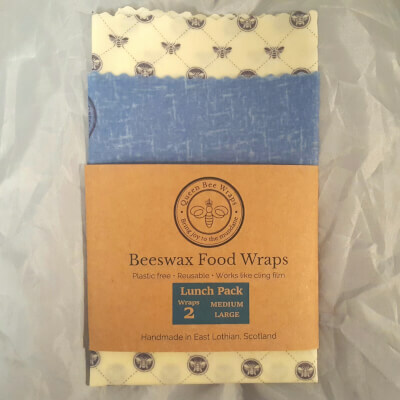 Based in Cockenzie House in East Lothian. 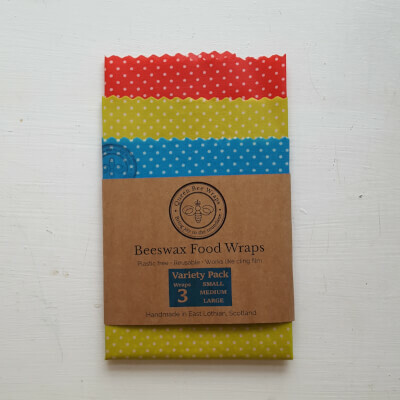 Our wraps are hand made by me and my wife Louise.